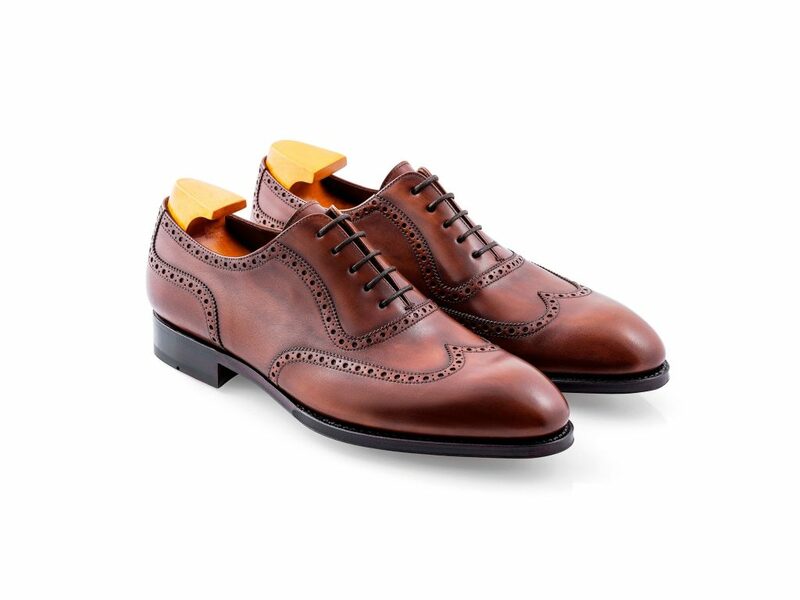 TLB Mallorca: Quality shoes for men > Read about them here! The very first time I got to know about TLB Mallorca (TLB stands for Toni Llobera Barceló) was this summer, when I read an article on another blog about them. I was really interested in getting to know more about this new shoemaking brand. And – as I had already booked my flights to Mallorca a bit before – I simply wrote them, asking if they were possibly interested in an interview with me. I was pleasantly surprised when I saw an answer in my inbox just a few hours later. 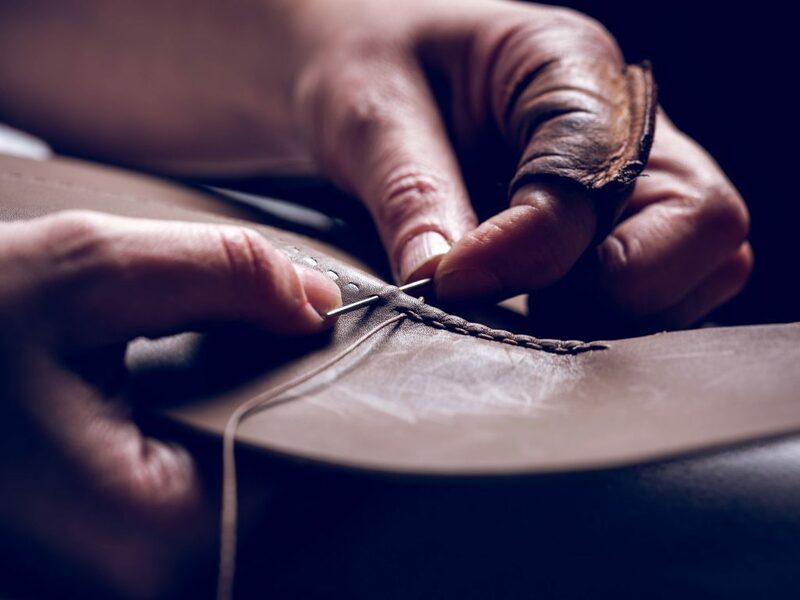 Raquel Fernández, the Marketing and Communication Manager at TLB Mallorca offered me to visit their factory in Inca, Mallorca and to show me the shoemaking process. I was really excited to experience the process onsite, to get to know the people behind the brand and to be able to see the shoes in their showroom. I must say, that TLB Mallorca is a pretty intriguing new brand in this highly dynamic market. You should definitely have a closer look at it! 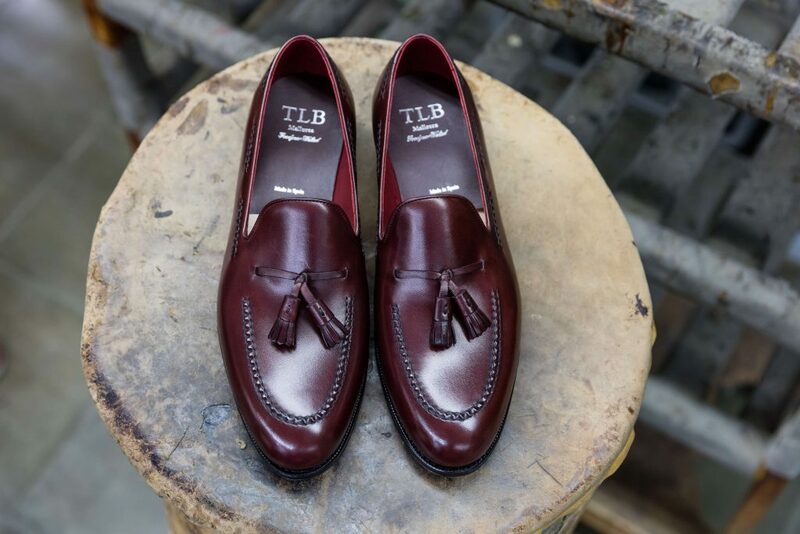 Toni Llobera, a young skilled artisan and the founder of TLB Mallorca, can look back at a successful career in the area of men’s footwear and accessories. All his passion, dedication and the aspiration for always striving to reach the highest standards of excellence have its routes in a tradition which goes back two generations. When he was a child already, he had two special role models: his grandfather and his father. Both were dedicated men, who worked in the leather business and who gave the Toni insights into the artisanal work. Toni’s Dad worked in the leather crafts industry since this business sector was established in Inca, a small town north-east of Palma. He had an atelier for leather accessories and was also producing belts. Since he was a kid, the leather industry fascinated Toni and he was learning about it from his father. During this time, he was not just an onlooker watching his Dad do the work but instead a real worker. This allowed him to learn a lot about how an artisan works with leather. The most important thing however is, that he developed an understanding which made him realize that it is all about the details in any production process and that those are truly one of the most important things. 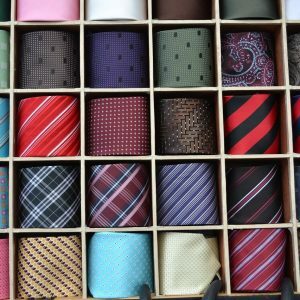 The continuous pursuit of high-quality made him open his own business. 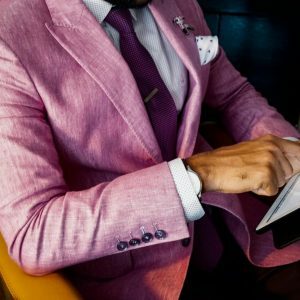 When he grew older he gained profound experience in this field while working for international high-end companies but also while relaunching some Spanish brands. He knew that looking for the highest quality and knowing how to manage every production are essential to achieve the best results. He had the desire to create a quality product based on his experience. 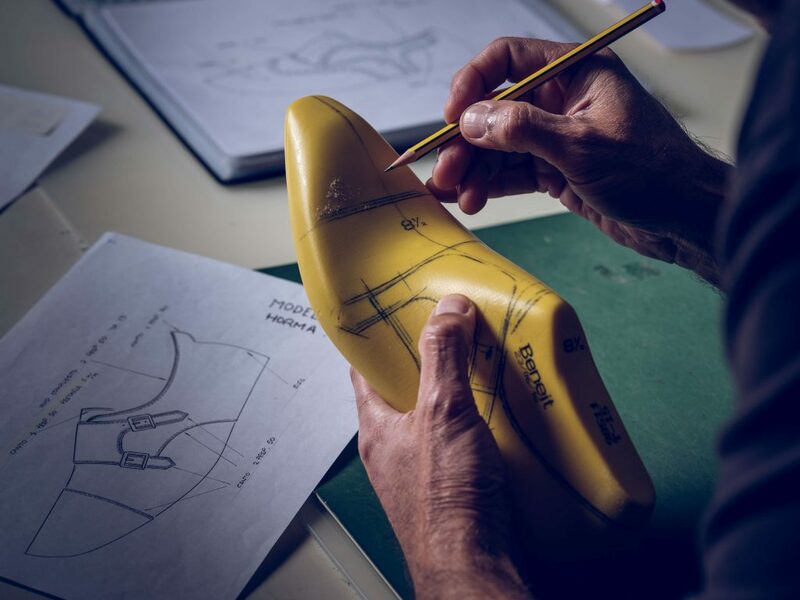 So, after many years of working for other brands of the shoemaking sector, he knew that he was prepared to establish his own brand using his experience and knowledge. Eventually, he decided to learn about the complex method of shoemaking and to start a project on his own. Based on what he learned from his Dad and grandfather, Toni was always striving to achieve the highest quality standards. 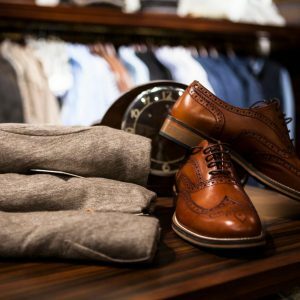 Today, there is a high choice in men’s shoes and you can find anything in every price and quality range. However, expensive in this regard does not necessarily mean that the shoes are of high-quality. There are lots of brands on the market, which don’t focus on the quality aspects as much as does TLB. Neither when it comes to the materials used nor the skilled workforce. However, many of those brands try to sell their shoes at higher prices. TLB aims to offer a great product at a fair price. Therefore, they believe that a customer who is looking for exactly this type of goods, will choose TLB. 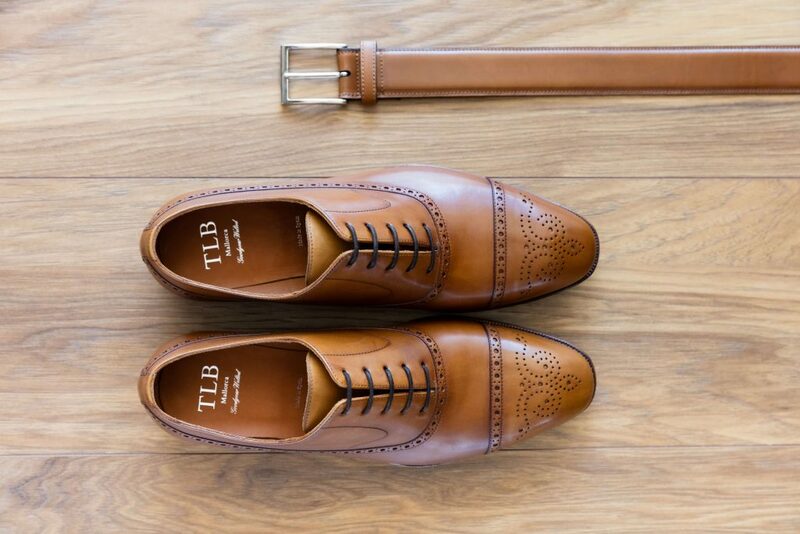 Another plus is that they are also doing TLB belts at the same factory where their shoes are being produced. Thus, they can guarantee to provide belts which will perfectly match their shoes as they are being made with the same leather and color. 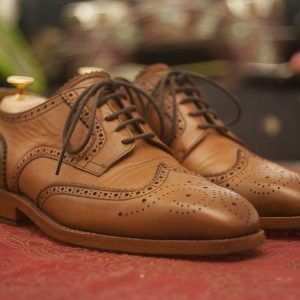 There is huge competition due to well-established brands which can look back at a long tradition in the shoemaking business. Therefore, it is not easy for new brands to establish themselves amongst those renowned firms. When we have a closer look at this industry in Mallorca, there were over 100 footwear factories in Inca around 50 years ago. Nowadays, there are no more than five. Being a new successful brand on the market is something Toni can be really proud of. One of their main long-term goals is to continue growing by maintaining the brand’s spirit. They also want to totally control the whole production and manufacturing process to guarantee its customers the finest quality possible. Walking through the various floors of the factory and watching those highly skilled artisans performing their work, was a truly awesome experience. I really enjoyed looking at the various steps of the shoemaking process. This includes e.g. the leather selection, pattern creation, cutting, stitching, assembly, Goodyear-welting, stitching the welts and the soles, etc. I was thrilled by seeing what people are able to produce with their own hands. Just like with nearly everything in life, good things take time and dedication. I was especially impressed by the process of “hand-welting” a shoe. In this case I was watching a lady, hand-welting a future loafer. This is the way she was making the hand-sewn stitch, where traditional techniques with an extremely high precision in every stitch are necessary. 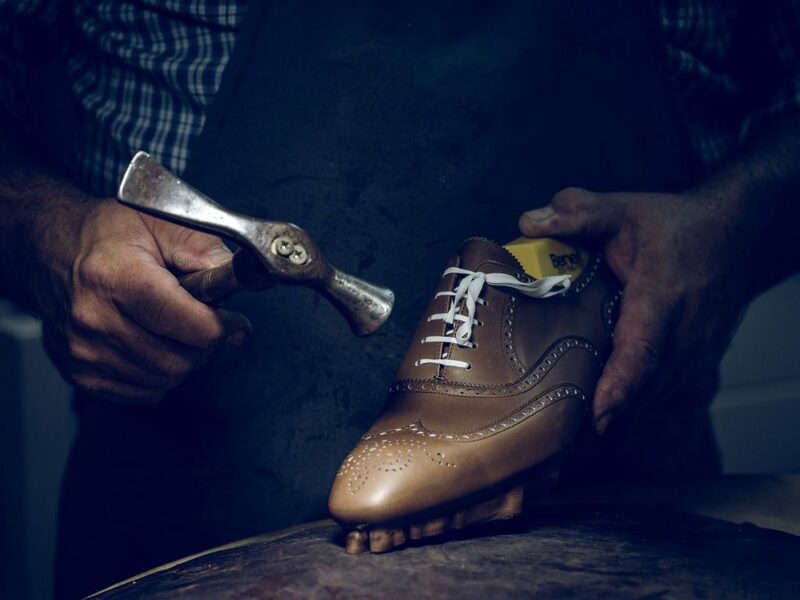 This crafted technique turns a TLB shoe in a unique and extraordinary piece of art. 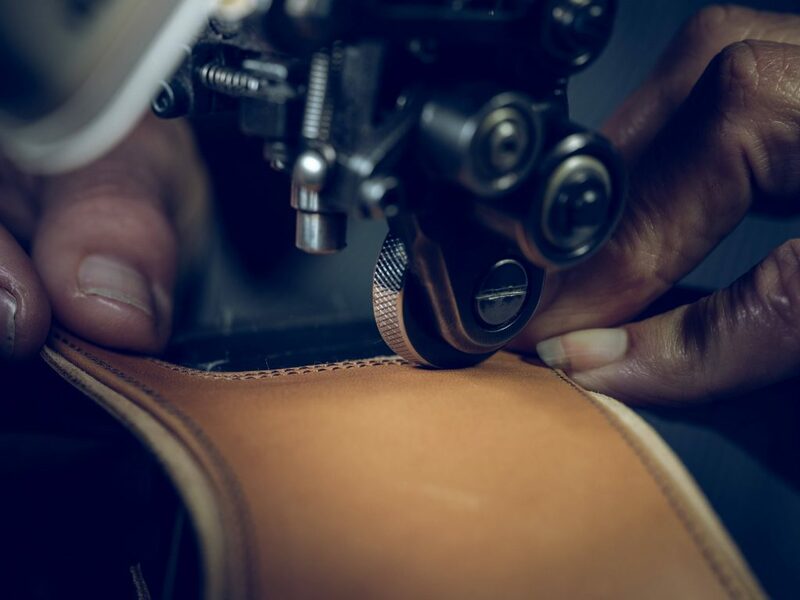 Interesting to mention is, that they have developed this stitching in two different techniques: In the classic hand-sewn stitch, every stitch is made stitch by stitch on the flower of the leather where you can see all stitches hanging on the shoe. Then there is also the reverse hand-sewn stitch which uses an accurate technique where the thread delicately drills the reverse of the leather hiding the thread. This technique, with the tension of the thread, reveals a subtle and elegant relief on the surface of the leather. The authenticity and high quality turn such a shoe into a unique and long-lasting piece. Ensuring high-quality from the beginning till the end is only possible, if you’re overseeing and controlling the whole production process. TLB sets very high standards as to satisfy the customers. There are also very strict quality controls when it comes to the leather which is being used. 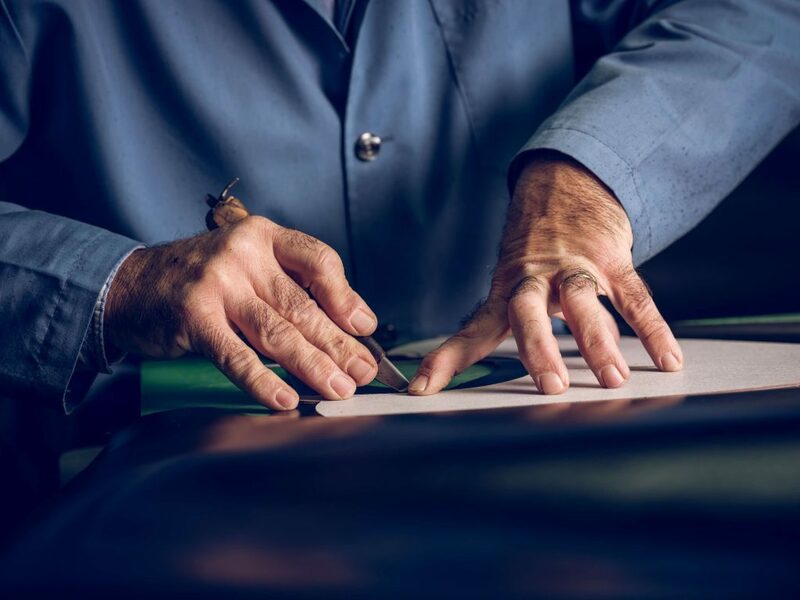 Only leather pieces which have been thoroughly inspected and are free of any imperfections will be used. 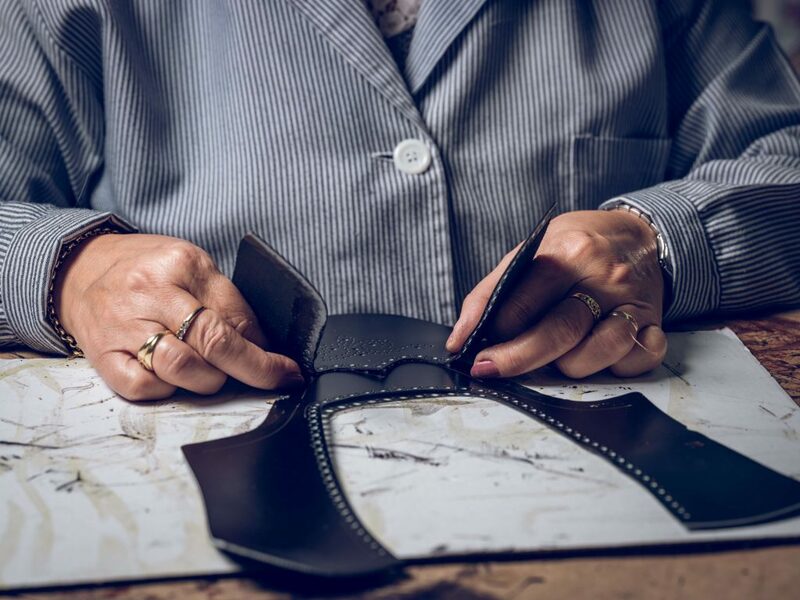 TLB receives its leather, which is mainly calfskin and cordovan, solely from tanneries in France, Italy, Slovenia and other countries from the former Yugoslavia which are using traditional tanning methods only. 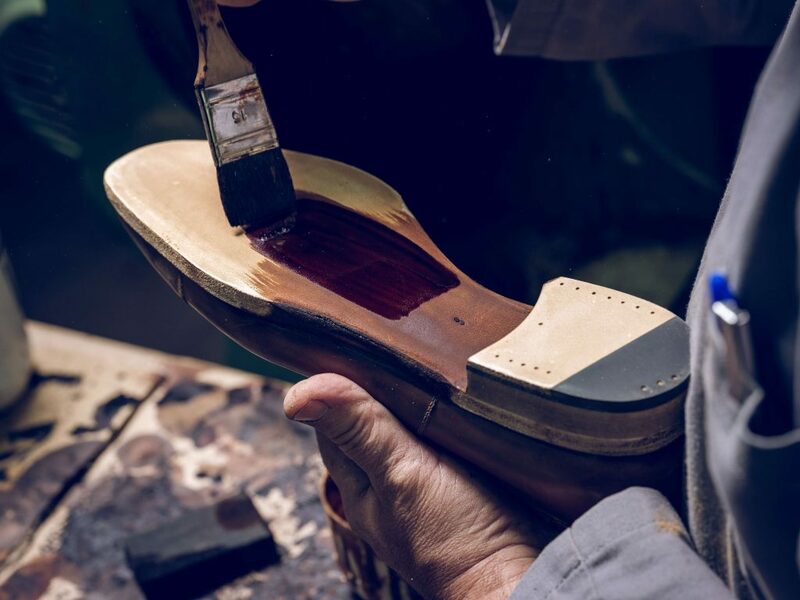 There are around 150 single steps in the whole production process necessary to craft one single pair of shoes. 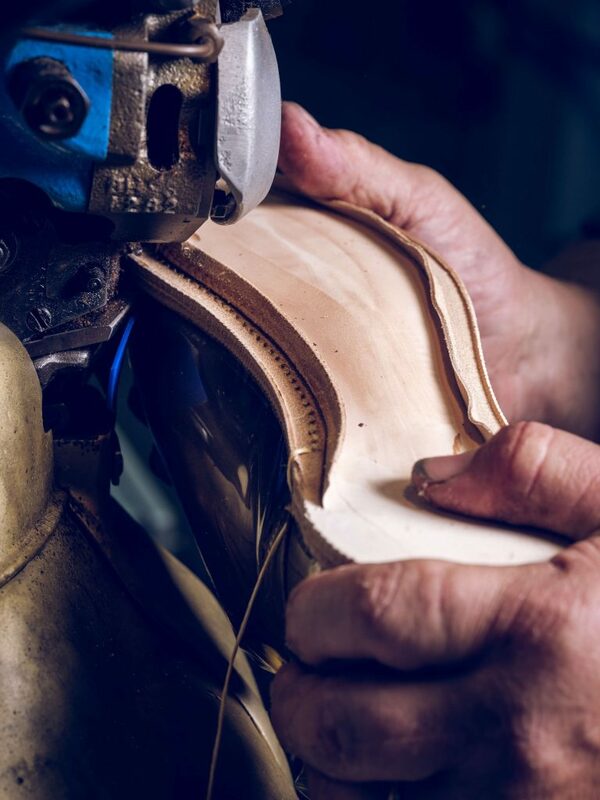 Each of the shoes is Goodyear-welted which means that there is a layer of natural cork just under the insole and the leather, insole and outer sole are joined by double-stitching. This traditional method used for quality shoes makes the shoes more durable and way more comfortable. 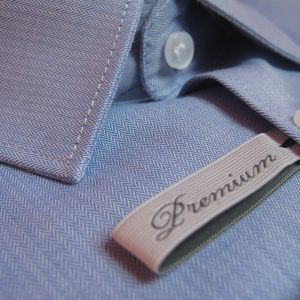 In general, the length of the production depends on many factors such as for example if all required materials are in stock or if a model needs to be hand-stitched as described before. This kind of stitching is entirely made by hand and it could take approximately one hour for just one pair. 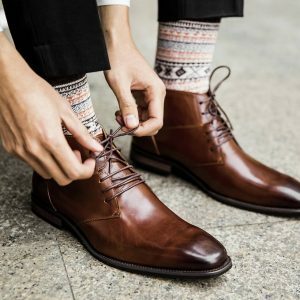 Interesting to mention is that depending on the model, around 20 to 25 single pieces of leather are being used for one single shoe. The final step of the production process is the polishing of the shoes. Each step in the process takes time and high attention to detail. You can imagine how professional, skilled and passionate the staff is to craft around 800 – 1.200 pairs of shoes monthly!  TLB Mallorca offers a wide range of ready-to-wear shoes for men. You can choose between oxfords, derbys, monks, loafers and boots. Loafers have only been added to their collection in June. Since the launch of the e-shop, Chelsea and Jodhur boots had been available for sale. However, various more boot models can be purchased since September. For now, TLB will not include any new shoe types but increase the number of the models for each type. 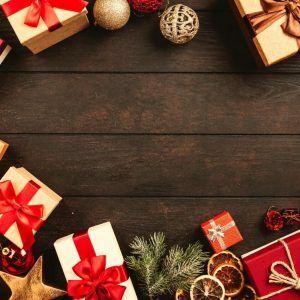 If I am not mistaken, I have counted 37 different shoe models in their webshop, all ranging between 365 and 395 Euro offered in the colors black, light brown, middle brown, brown, burgundy, cuero, navy and testa. You can order the shoes in the width F (widths G and H are offered for customization) in the UK sizes from 5 to 12, including half sizes. TLB shoes have a normal fit, so you can simply choose your common size. However, if your size is in between two sizes, for example 8 UK and 8,5 UK, it is recommended to opt for the smaller one, 8 UK. ALAN: It has a semi square toe and a comfortable fit. It is TLB’s most slender last. OLIVER: It has a round toe. JONES: This one is used for loafers. It has a rounded toe with a semi-sport look and fit. HOWARD: It has a rounded toe with a generous width that makes the shoe really comfortable. I asked the owner of TLB Mallorca, Toni Llobera, which of TLB’s shoes he would choose (mean question, I know 😉 ). He would possibly opt for the models Charles and Douglas. For the beauty of their lines and the elegance of their cut. 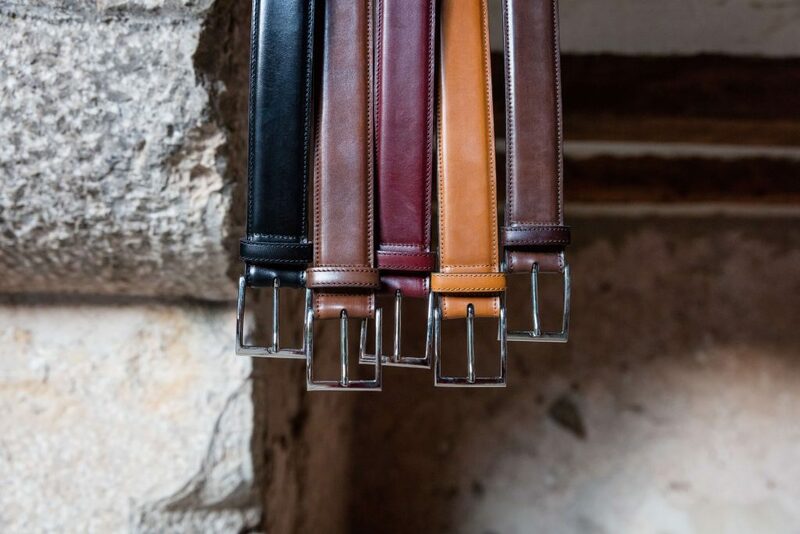 On their webpage you can also find belts which will perfectly complement their shoes as they are also produced at the same location from the same leather and with the same color. Apart from belts, wallets are planned to be integrated into the product range, too. For now, TLB Mallorca focuses on men’s shoes and accessories and they want to develop step by step. However, the factory is prepared to expand the product range to women’s shoes. Let’s see what the future will bring! A very interesting fact about TLB’s offer is the customization tool on their website. Any shoe type can be made according to your wishes. I can really recommend you clicking yourself through the various possibilities which are given to the customer. The customer-friendly tool visualizes the creation process very nicely and is easy to handle. TLB does not focus on a specific market but rather evaluates the best options for sales. On the European market, you can buy their products directly from their homepage or from webpages of their European distributors. Unfortunately, they do not have any relationship to German retailers yet. 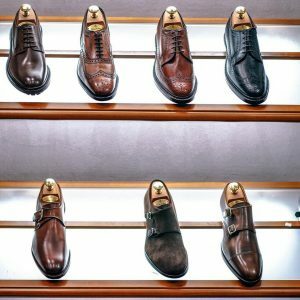 You can try their shoes before making a purchasing decision in a few shops in France: Atelier Constance, Cuirs Saint Dominique, Oscar, Rainbow, Upper or Prestige Masculin. On the Asian market, you can buy TLB articles both in physical men’s stores and online. As of September, they have a presence in fifteen shops in Japan. They will also start working together with different shops in Taiwan, Singapore, Hong Kong and some other Asian countries. For the future, they plan on expanding their selling strategy to the United States, Korea and Russia and across Europe. Although they don’t have any particular plans for opening a Flagship store yet, this is something they have in mind for the future. But for now, TLB wants to wait and expand their online market before establishing an own store.